How do I buy a Filthy Rich International Franchise? Become a Filthy Rich Franchisee. Filthy Rich offers you a unique opportunity to create a highly profitable, posh and fun business that can be tailored around your lifestyle. With no royalty fees and a full range of support, you will have all the tools you need to get your Filthy Rich business off the ground and make sizable returns in no time. Open a Filthy Rich International in: FL. Filthy Rich is an international company with locations across Florida, including Disney SpringsTM at Walt Disney World Resort®, as well as Canada and Europe. 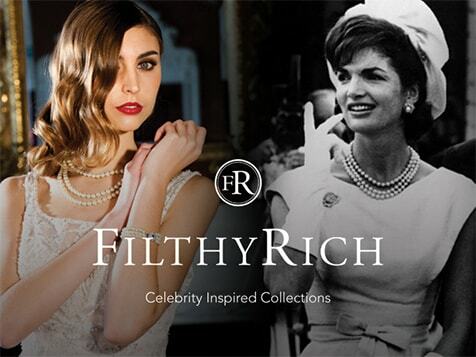 Filthy Rich specializes in exclusive replicas of iconic jewelry and accessories worn by legendary celebrities and offers a variety of products and options creating multiple revenue streams for you as an owner. Set up your operation using the Filthy Rich name and start selling straight away. The average time from signing a franchise agreement to opening your door is 3 to 6 months. Securing a location can be the biggest variable during this time period. Start earning significant returns with Filthy Rich; a unique concept with a one-of-a-kind in-store experience. 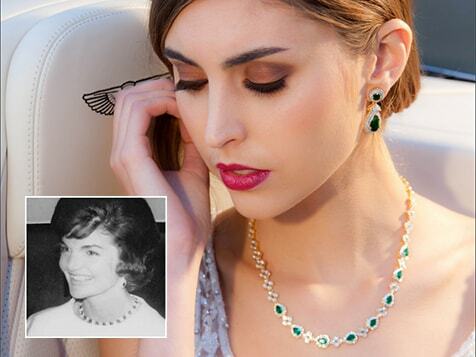 Nearly every demographic is targeted with jewelry styles from around the world. Currently, Filthy Rich locations are open across the United States, Canada and Europe. are difficult to differentiate from the real thing. 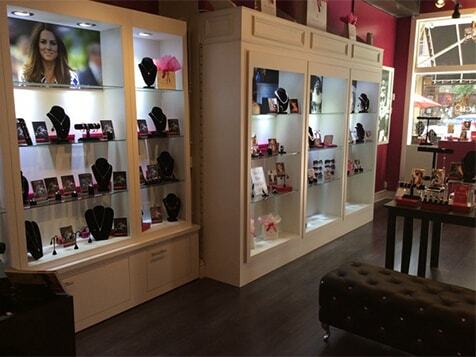 More than 1,000 different items are available and carried both in stores and online. Depending on the real estate site selected, the total investment range for one store is $115,510 - $250,150, which includes a franchise agreement term of 10 years. 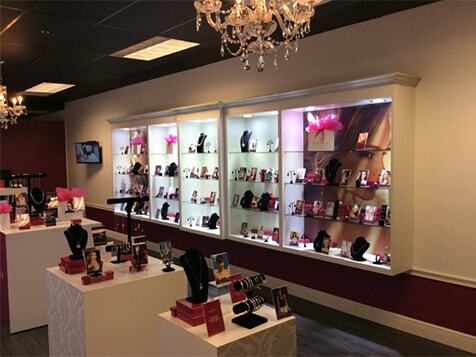 The initial franchise fee is $40,000, plus recommended $15,000 for opening inventory and displays, plus $60,510 to $180,150 for buildout- depending on the size of the store. Other expenses not included are internet and phone, insurance and lease deposit. Filthy Rich store foot prints are 500 to 800 square feet. As a Filthy Rich store owner, you will be able to leverage an exceptional, relatively easy-to-manage business model that is directly supported by an experienced management team who is committed to the growth of its franchise operations. From the initial start-up of your business to running your day-to-day operations, the Filthy Rich team will be ready and willing to assist you every step of the way with a hands-on approach, ensuring your business is running as efficiently and smoothly as possible. Build a Filthy Rich business. Start by completing and submitting the inquiry form today. Filthy Rich International is not currently active in our directory, but here are some other recommended selections for you to explore.